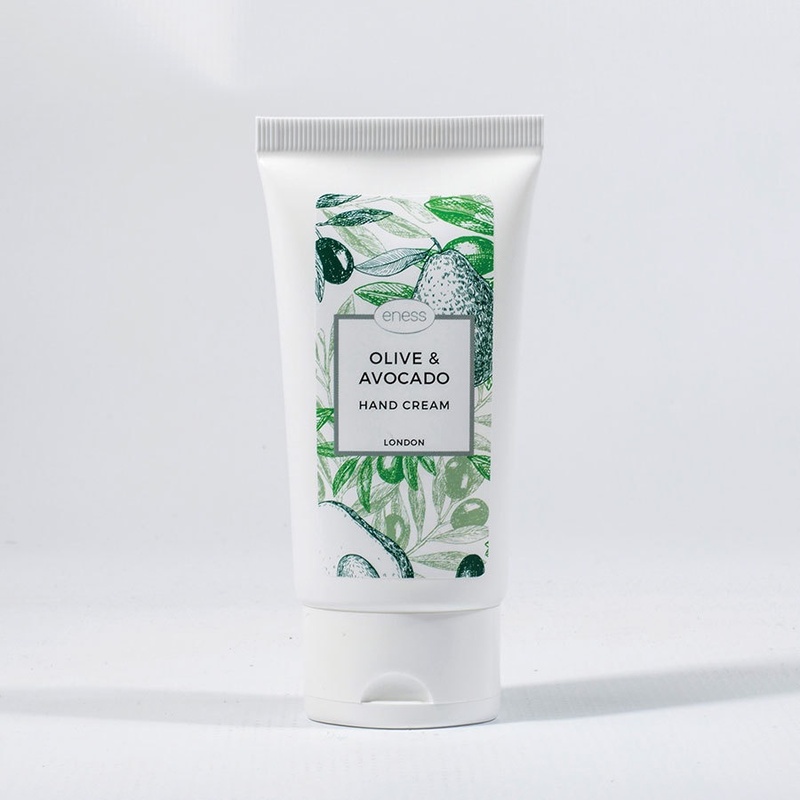 Our moisture rich hand cream is an active blend of sustainable coconut oil, pure olive oil and natural avocado butter. Created with essential vitamins and jojoba oil, for increased hydration, this is a luxurious treatment for your hands that will improve your nail and cuticle condition. Infused with an elegant fragrance of natural, floral and fruity notes, the 97% natural formula will leave your hands feeling soft and beautifully fragranced, with cuticles smooth and restored.